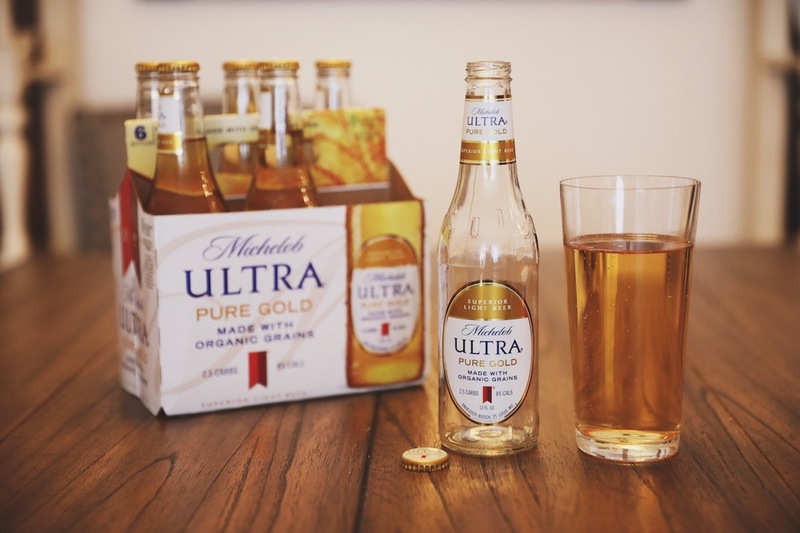 Michelob is going organic with their latest innovation, Michelob ULTRA Pure Gold. 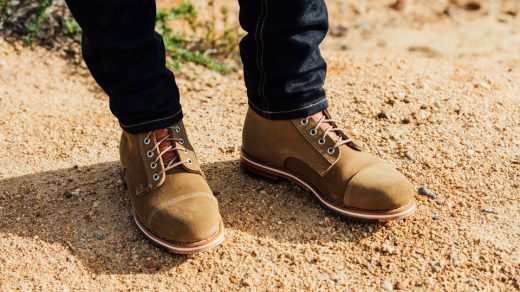 The new beer is made with organic grains, offering drinkers a refreshing taste at only 85 calories and 2.5 carbs. But that’s not all that’s new. 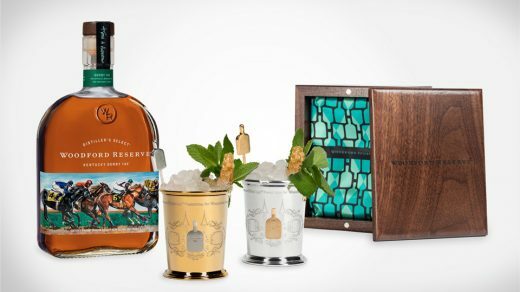 Continuing with the brand’s mission to become more sustainable, the packaging has received the approval of the Sustainable Forestry Initiative. 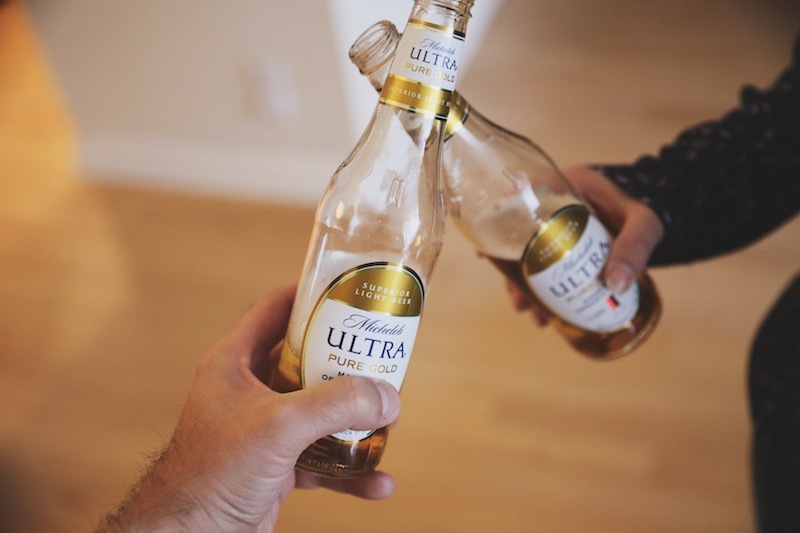 Additionally, like Michelob ULTRA, the new beer will be free from artificial colors and flavorings. I love that Michelob ULTRA was created with the health conscious in mind. Beer tends to hold the stigma that when you drink it you aren’t being healthy. 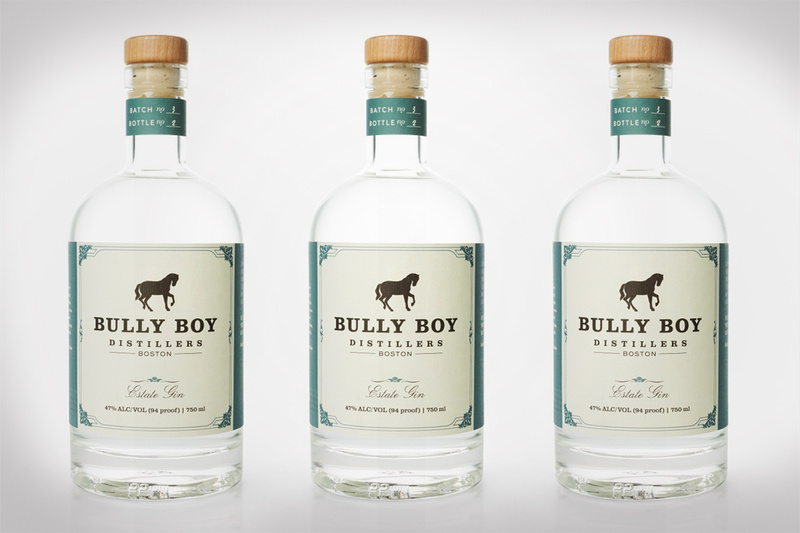 However, it just comes down balance and the right ingredients. Take Michelob ULTRA Pure Gold for example. With only 2.5 carbs and 85 calories, and how Pure Gold is triple filtered and brewed free of artificial colors and flavors, this is the ideal beer for anyone; especially those who live an active lifestyle. 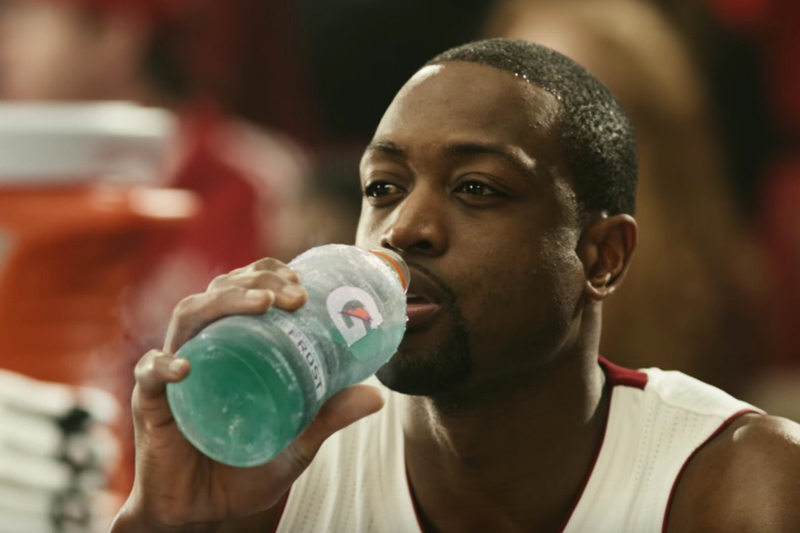 It tastes great and best of all, you don’t feel full after having a few of them. My wife and I have been trying to get back in shape after a few months of stress from our move into our new home. 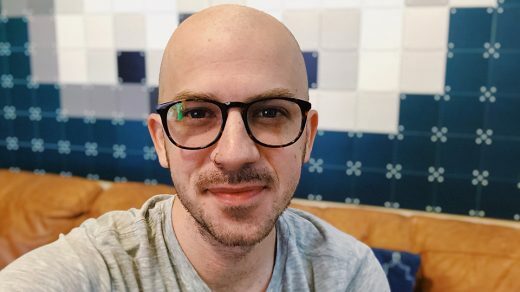 It’s been tough, and we certainly didn’t want to sacrifice our joy of drinking beer just because we have focused on a new diet. I was excited when I heard Michelob ULTRA was releasing Pure Gold. In addition to its low calories and carbs, we are also trying to treat our bodies right with the proper ingredients. Sarah and my favorite thing to do on the weekends is get outside and enjoy the beautiful SoCal weather. 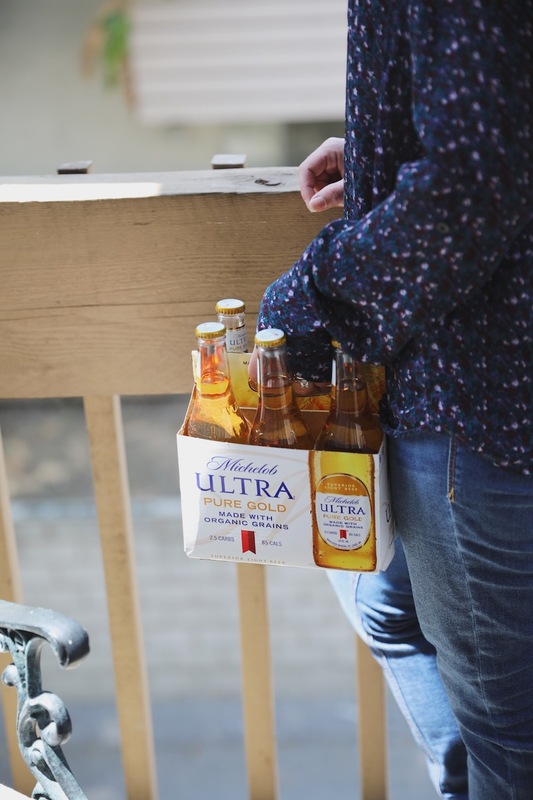 We treat ourselves with a Michelob ULTRA Pure Gold after a long walk or hike on our new home’s deck. It’s refreshing and crisp! 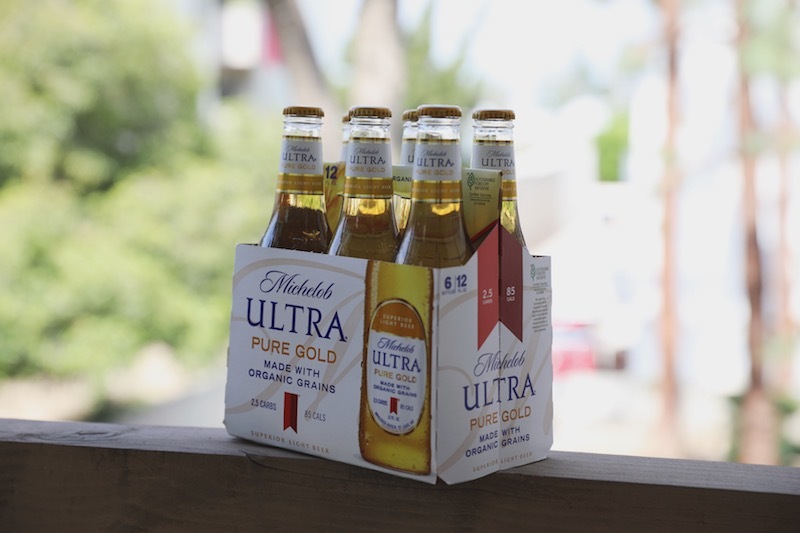 How would you enjoy Michelob ULTRA Pure Gold. Would it be to celebrate a great day outside, after a long day at work, or ??? Let us know in the comments below!